Failing Forward (2000) provides a positive perspective on failure. 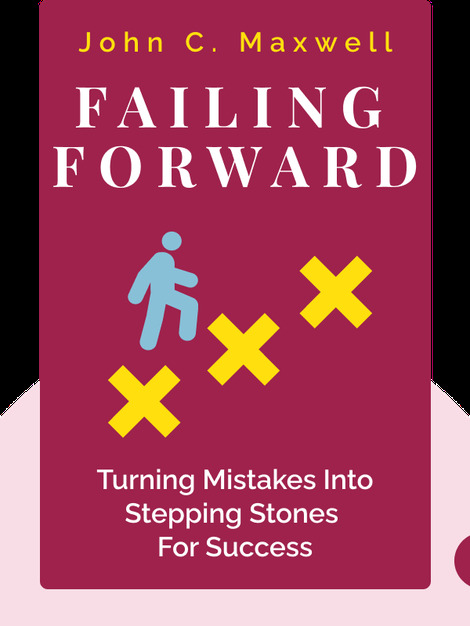 These blinks draw on legendary success stories and literary anecdotes to explain the importance of failure, the advantages of embracing it and the power of leveraging your mistakes to stimulate personal growth. 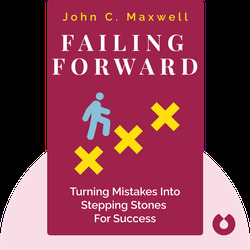 John C. Maxwell is a professional leadership trainer, author and speaker. He wrote several best-selling books on leadership and founded a string of companies teaching organizational development.